The greatest place to catch big snook depends on the season. During spring and summer, your best bet is to fish structure found at inlets. Snook hang around sea walls, bridges, docks, jetties that can often be accessed by boat as well as on foot. 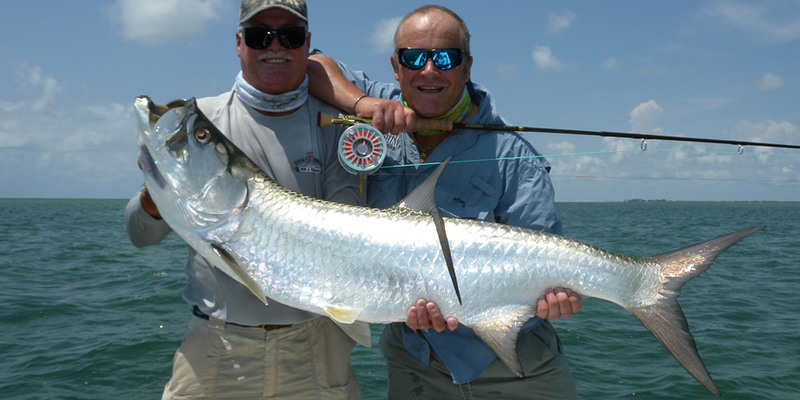 At Reel Fishing Guru, you can find the best snook fishing tactics and best fishing rods reviews. You need to consider what and where you will be fishing, and how much investment you are keen to make. To be able to constantly catch snook, it is very essential to be able to quickly assess an area for it. Without this familiarity, an angler will waste their time fishing in spots that have a very small chance of success. You can do most of your snook fishing with artificial lures throughout the year because it frees up your valuable time and energy in having to catch live bait. You can use an oyster bar and many potholes near it and with lots of bait on it. It would not be convenient to use a 40 lb leader on 10 lb main line to fish for snook in an inlet that has exceedingly strong current with lots of structure. It would considerably delay casting performance and it would make it hard to efficiently work the bait to draw a strike. Fishing rods come in different weights and lengths, and they offer variable levels of flexibility and strength.